How do you make people understand the odd forms created by gerrymandering? Make them feel it in their toes. 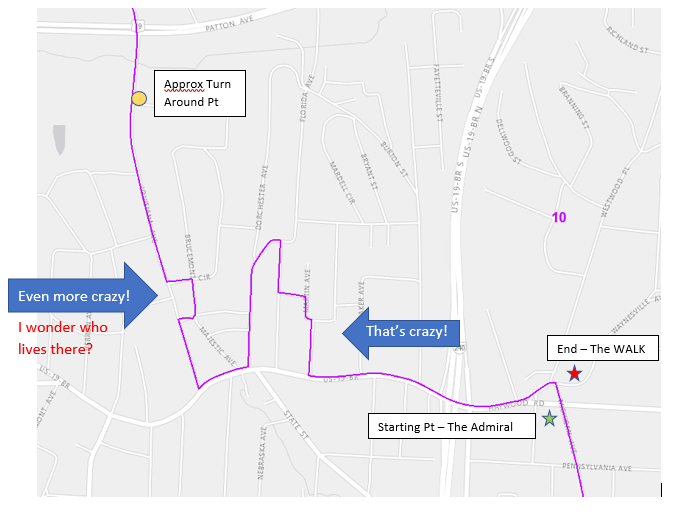 That's the idea behind the Gerrymander 5K happening Saturday in Asheville, N.C., which will trace the boundary between North Carolina's 10th and 11th Congressional districts. That line splits the left-leaning city into two districts that, when combined with more conservative rural voters, both end up represented by Republicans. 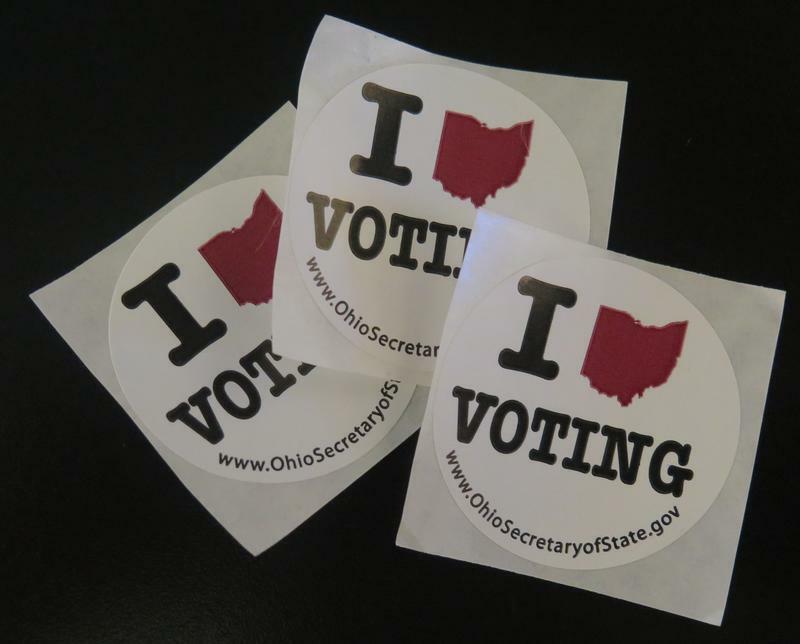 The Ohio Attorney General's office has rejected the initial summary language for a ballot proposal changing the way congressional districts are drawn. 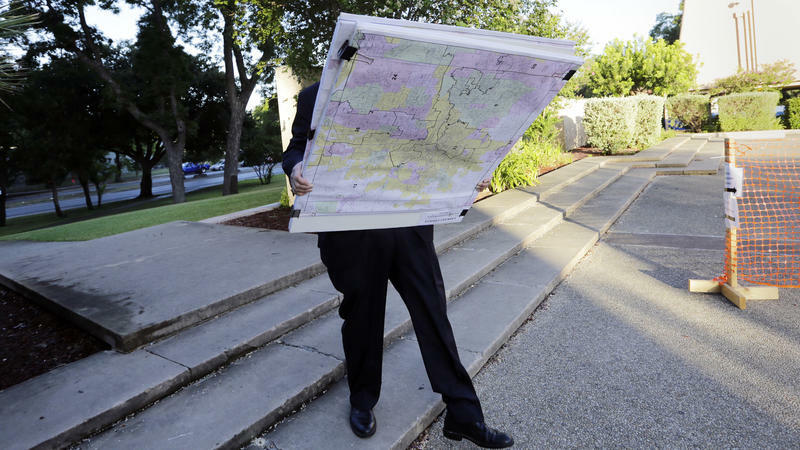 Two years after voters approved a change in the way state legislative districts are drawn, advocates for congressional redistricting have taken the first step to putting the issue before voters. 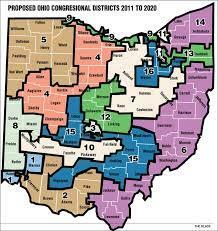 A new legislative proposal calls for Ohio's congressional districts to be drawn with bipartisan input similar to what Ohio voters approved for state legislative boundaries in 2015. The congressional redistricting proposal hit a snag right before taking the next step toward becoming a reality. 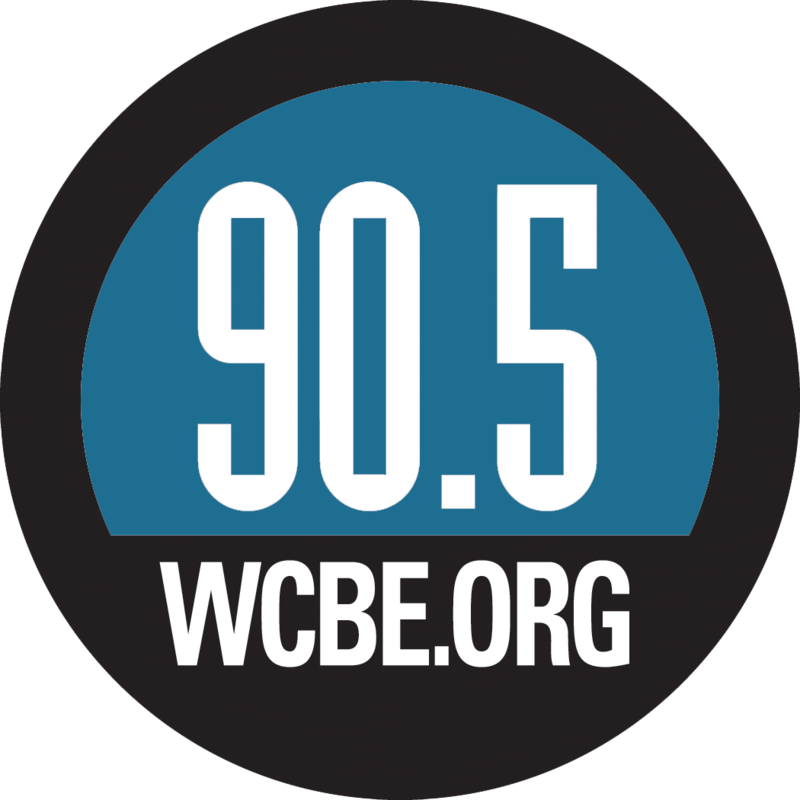 The first issue on the ballot was the first to be called, as it was apparent early on that voters were approving Issue 1 overwhelmingly. A national political expert visited Columbus recently to talk about the push to change the way state lawmakers’ districts are drawn. The lawmakers that pushed for state legislative redistricting reform now want to change the way congressional districts are drawn. 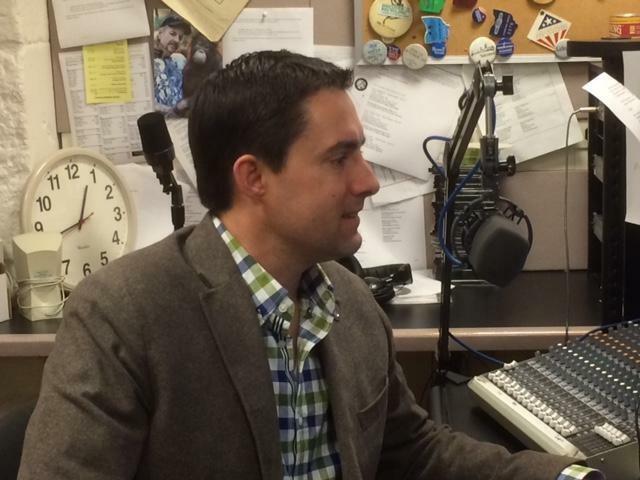 Ohio Public Radio's Andy Chow reports. 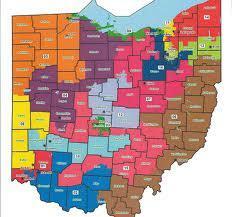 A bipartisan resolution in the Ohio General Assembly aims to change how congressional district lines are drawn. 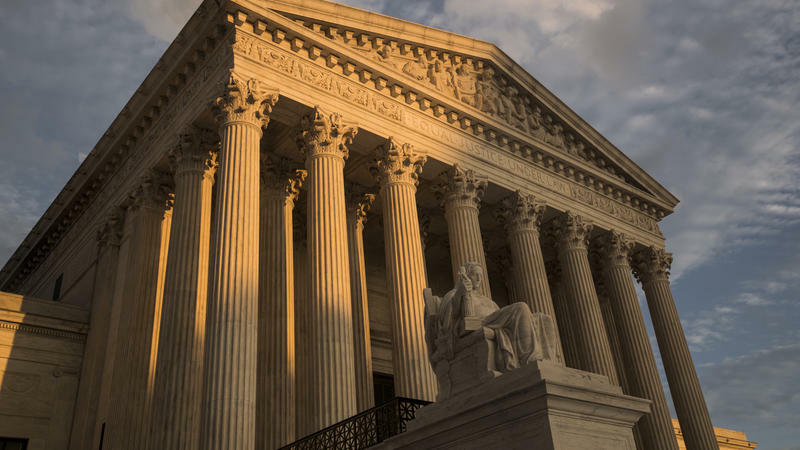 The U.S. Supreme Court has ruled Arizona may allow an independent commission to oversee the drawing of congressional district lines. 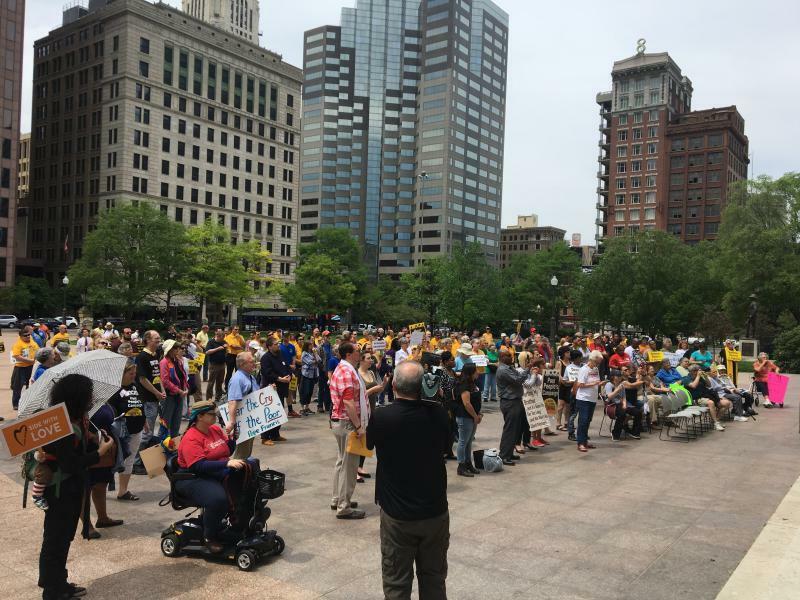 A bipartisan redistricting bill will go to the voters next year after the measure cleared the Ohio Legislature on Wednesday. 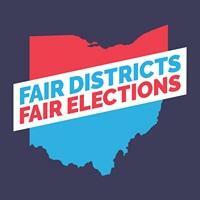 Ohio lawmakers have finally come to a bi-partisan agreement on redistricting that many are calling historic. 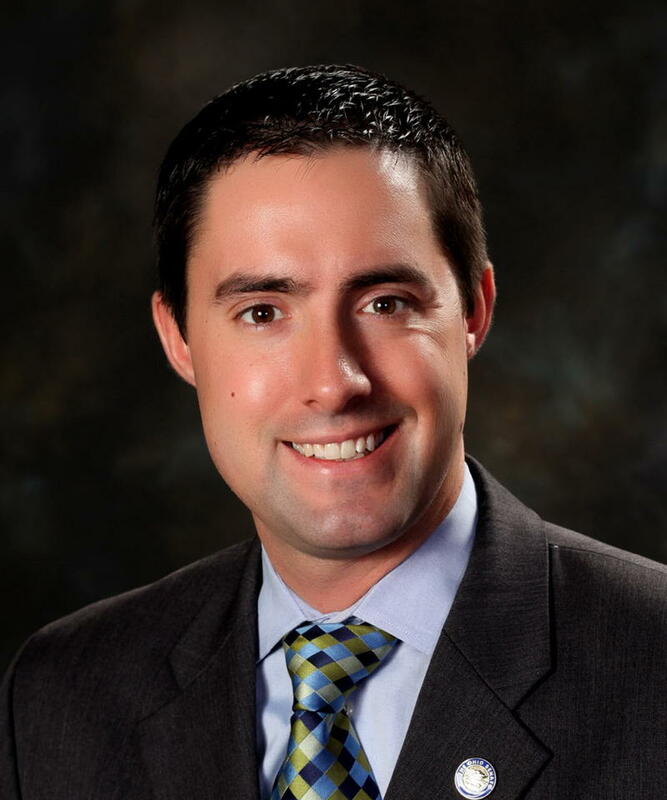 A bipartisan redistrict agreement is awaiting Ohio House approval after the Senate passed the measure early this morning. 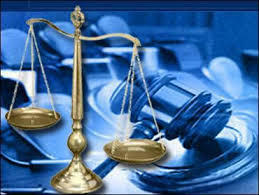 Redistricting Proposal Has Bipartisan Support Now But Will The Plan Change In The Future? A bill that’s passed the Ohio House is providing some hope to people who have been critical of the process of drawing lines for legislative districts. State lawmakers are changing a House proposal that would overhaul the way Ohio draws legislative districts to require additional minority-party support for approval of the political boundaries. A redistricting proposal is unlikely to be taken up in the lame duck session of the Ohio General Assembly this year, but one could be ready in time for the November 2015 elections. 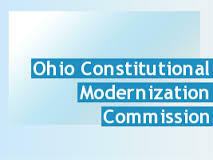 After years of complaints about the way the state’s Congressional and legislative districts are drawn, the Constitutional Modernization Commission - an appointed panel of current and former lawmakers and other officials - is looking over a plan to change it. 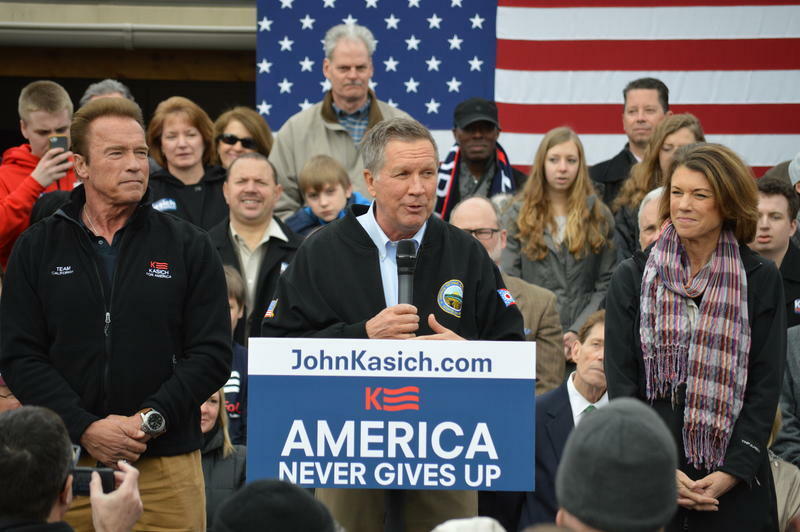 Ohio Secretary of State Jon Husted is challenging his fellow Republicans in the Legislature for inaction on several fronts – including redistricting and on-line voter registration. 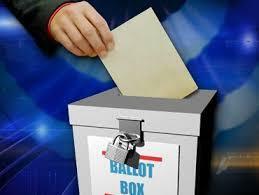 A new University of Akron poll asked registered voters about three major issues. 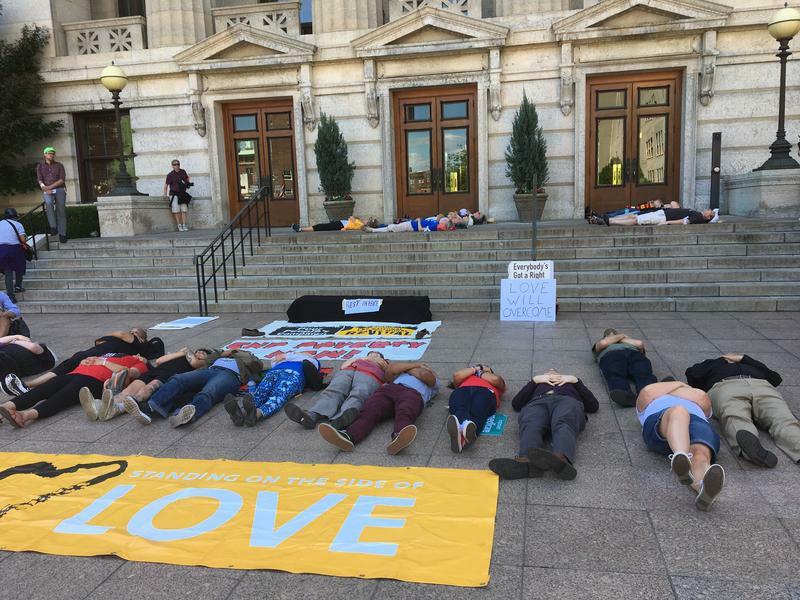 Democrats in the Ohio House are advocating a package of proposals they say would make state government more accessible and accountable. Ohio voters who say they are fed up with the current political system often find it’s difficult to change. Many people who study politics say it’s not as simple as voting incumbents out of office.